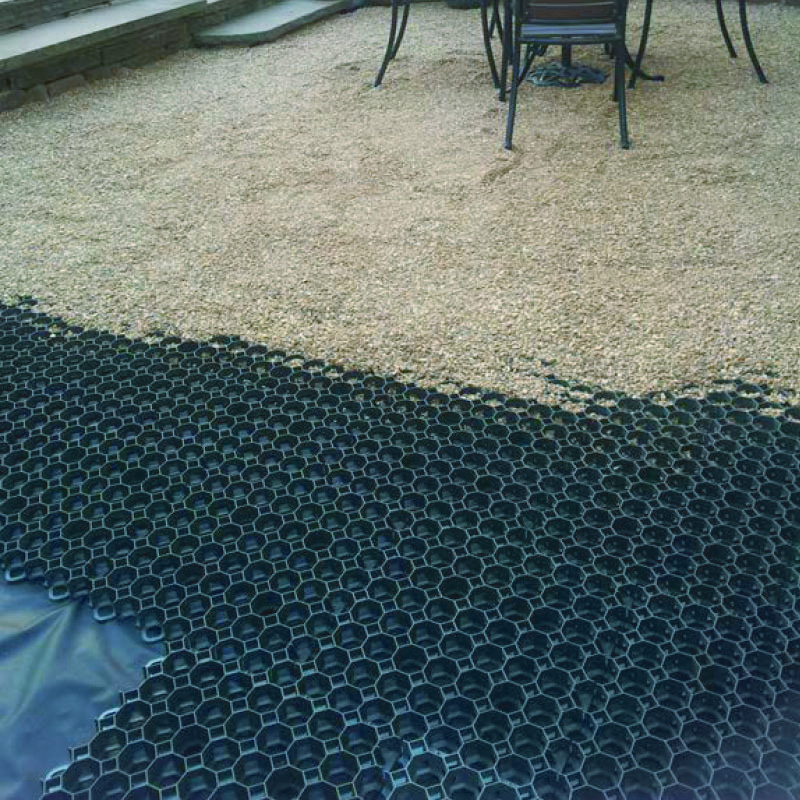 GRB is a new and revolutionary development in ground reinforcement. It is tough, flexible and easy to install making it the professional choice for a wide range of construction projects. Manufactured from 100% recycled material, GRB is the environmental and sustainable solution of choice.